Marc and his wife, Kim, captured all the Voltron action at Emerald City Comic Con (ECCC), and brought back some interviews and panel footage for Greg to hear from Josh Keaton, Joaquim Dos Santos, Lauren Montgomery, Christine Bian, David Hayter and Jeremy Shada. Following the interviews, Marc and Greg cover a high-level review of all of Season 5 of Voltron Legendary Defender on Netflix. We also give details on how you can win a Let's Voltron ECCC Prize Pack! 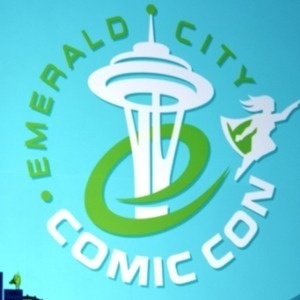 Emerald City Comic Con in Seattle, Washington was a great place to kick off Season 5 with a DreamWorks Voltron Legendary Defender Panel, Autograph signing, SYFYWire Live Streaming Interview, Press Interviews, Jeremy Shada Panel, and it culminated with the release of Season 5 at Midnight (PST) for the world to see. In this podcast, you'll hear interviews from Josh Keaton, Joaquim Dos Santos, Lauren Montgomery, Christine Bian, David Hayter and you'll hear panel coverage from Jeremy Shada. Here is the "needlepoint" image Marc was wearing on his shirt during the interview with Joaquim and Lauren at ECCC. Marc and Greg follow the interviews with a full review of all of Season 5 of Voltron Legendary Defender on Netflix. We'll get into more detailed deep dives for each episode of Season 5 in later podcasts. But, we'd like to hear what YOU thought about Season 5 of Voltron Legendary Defender! 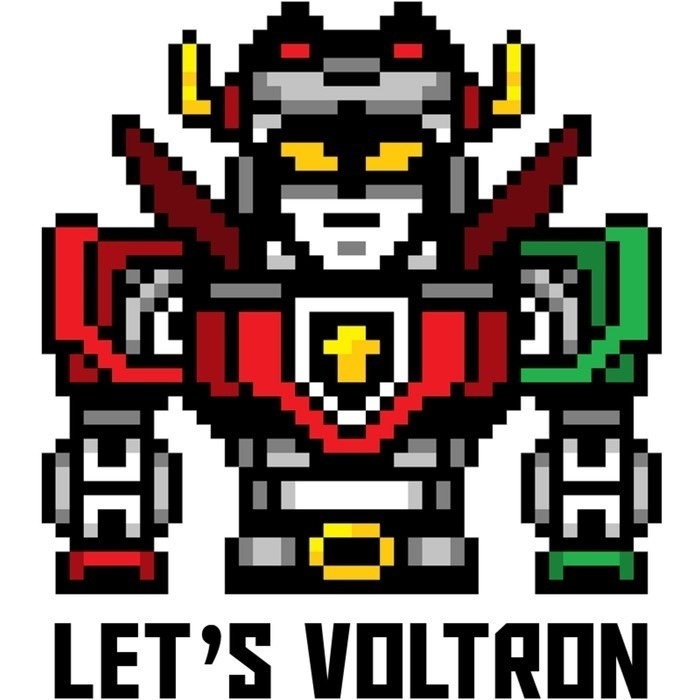 Send us a note at our email address: letsvoltronpodcast@gmail.com and tell us your thoughts on Season 5, and you'll be entered to win a Let's Voltron ECCC Prize Pack!